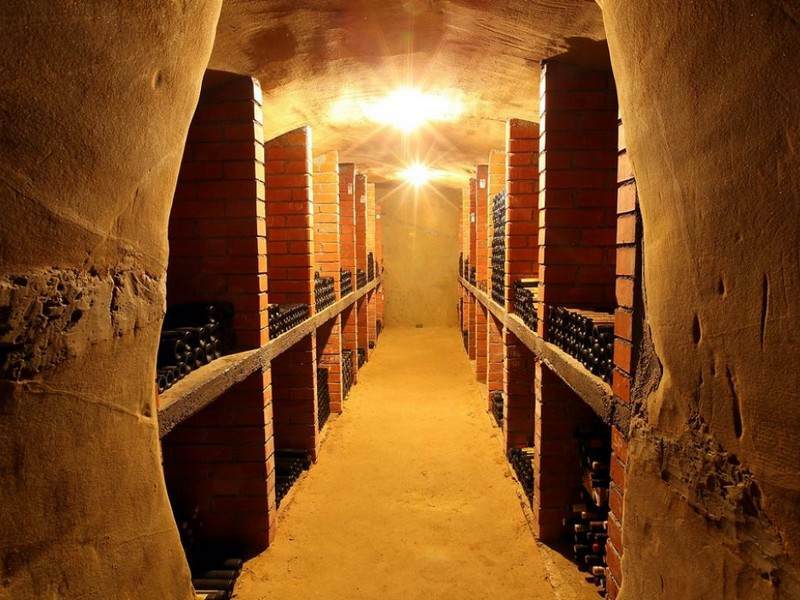 Join wine tour and taste fine Slovenian wine in boutique wine cellars. 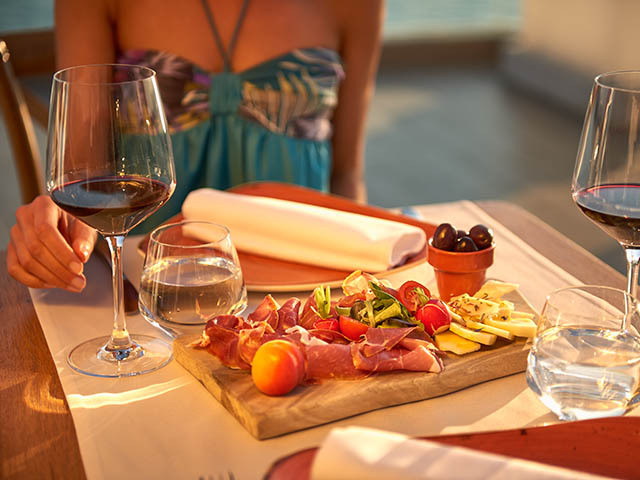 Enjoy a combination of wine, fine local food and the beautiful countryside. Get one of the more complete and interesting experiences of Slovenia and its history and cultural heritage. Do you wish to relax and enjoy with your friends or loved one on a quick getaway and at the same time experience something new and different? Than our 3 days getaway vacations are just for you. We offer you an all inclusive 3 day getaway with a range of activities. 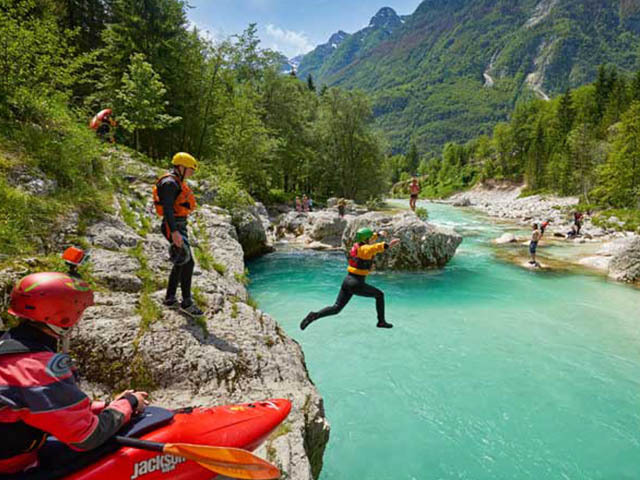 Enjoy a unique wine, dine, active and relax experiences in Slovenia for your friends, family or corporate group. Check our pre-prepared private tours or send us request to set a perfect combination of activities for a tour to remember. Check Enjoy Slovenia’s best selling day wine tours and private tours and packages. All the tours can be adjusted upon your wishes and requests. The Vipava wine tour takes you to the region of various exceptional winemakers whose wines are familiar to wine enthusiasts all around the world. During the Vipava wine tour you will visit 2 excellent winemakers and enjoy lunch with wines on the enchantingly authentic atmosphere. 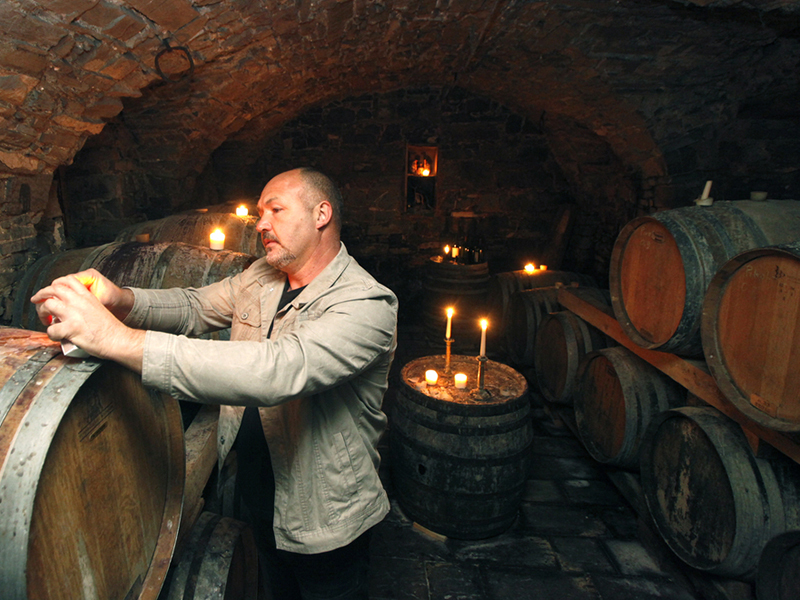 Bizeljsko wine tour features 3 excellent wineries: a sparkling wine producer, a wine cellar with internationally notable wines and a winery producing chocolate wine. 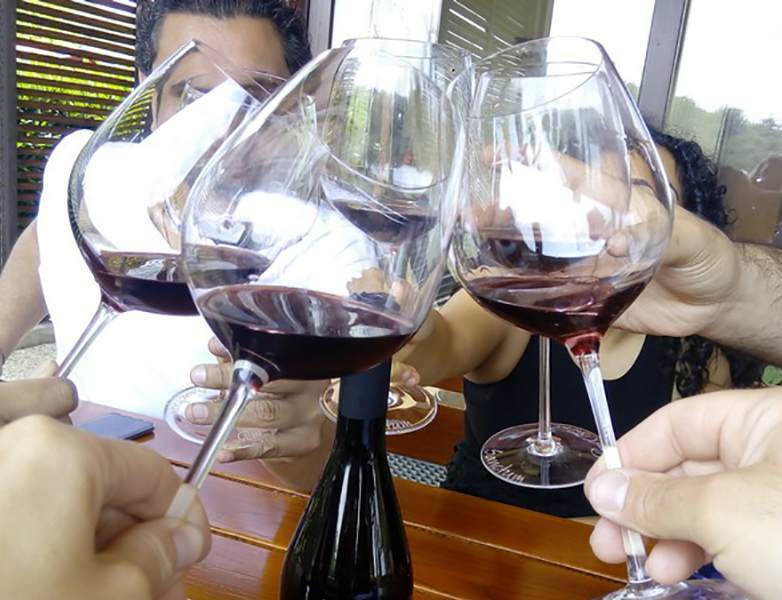 Enjoy this wine tour with a wide palete of wine and tastes. Styria offers most aromatic and delicate Slovenian whites as well as world-class sweet, botrytis wines. 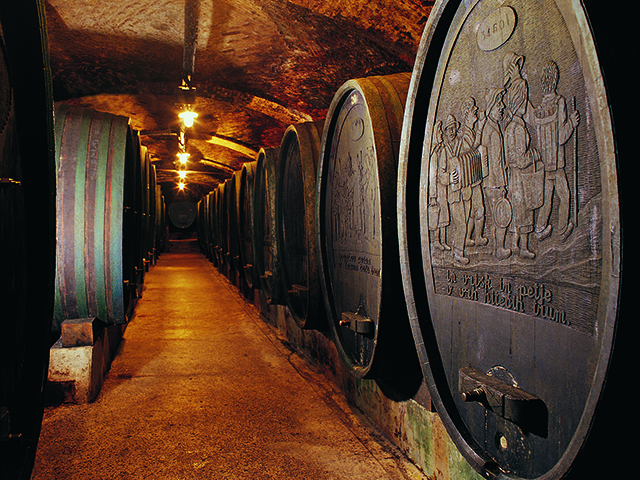 Styria wine tour offers two remarkable wine makers and visit of the oldest documented town in Slovenia, Ptuj with its wine cellar built in 1239 which keeps the greatest (hi)story of all the Slovenian wineries. Have a look at the reviews from some of our guests and customers. Check what they think about us our tours and services. Enjoy Slovenia provides wine tours, holiday tour packages and travel agency related services in Slovenia. The company was established with the aim of providing wine tours and continued with 3 day getaways and tour packages for enjoying and exploring Slovenia for individuals, families and groups.